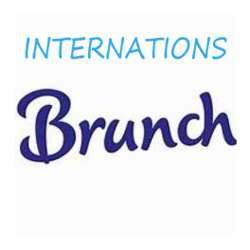 You must be a member of the Guadalajara Brunch Club Group to attend this activity. Would you like to join this group? A happy New Year to all our members. I will be outside the country until the 25th of January, right on time for our Brunch. Good, let us get all to our favorite restaurant and compose our delicious BRUNCH. I am still open if there are more suggestions to make this experience even better.